Secure, fast and hassle-free money transfers. Our wholly owned subsidiary – VM Worldwide Services Pte Ltd – is a remittance company licensed by the Monetary Authority of Singapore. We offer secure, fast and hassle-free ways for you to send money to your loved ones in Philippines. 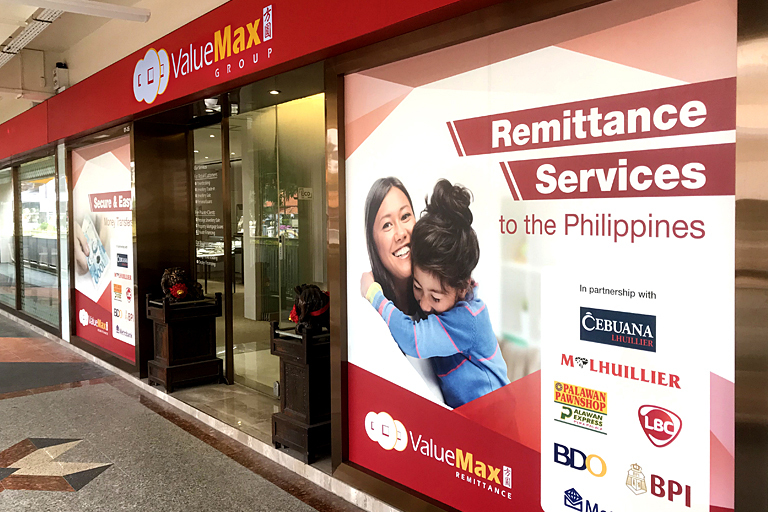 They can choose to pick up cash conveniently at any of the many pick-up points located all over Philippines, or opt for the funds to be sent directly to their bank accounts.